OPERA P15 is a passive speaker studied for the sound reinforcement of medium to big environments; it offers the possibility to obtain high sound pressures. The speaker is equipped with 15" woofer (3" voice coil) and 1" compression driver (1.75" voice coil) loaded with 80°/65°x60° asymmetric horn. 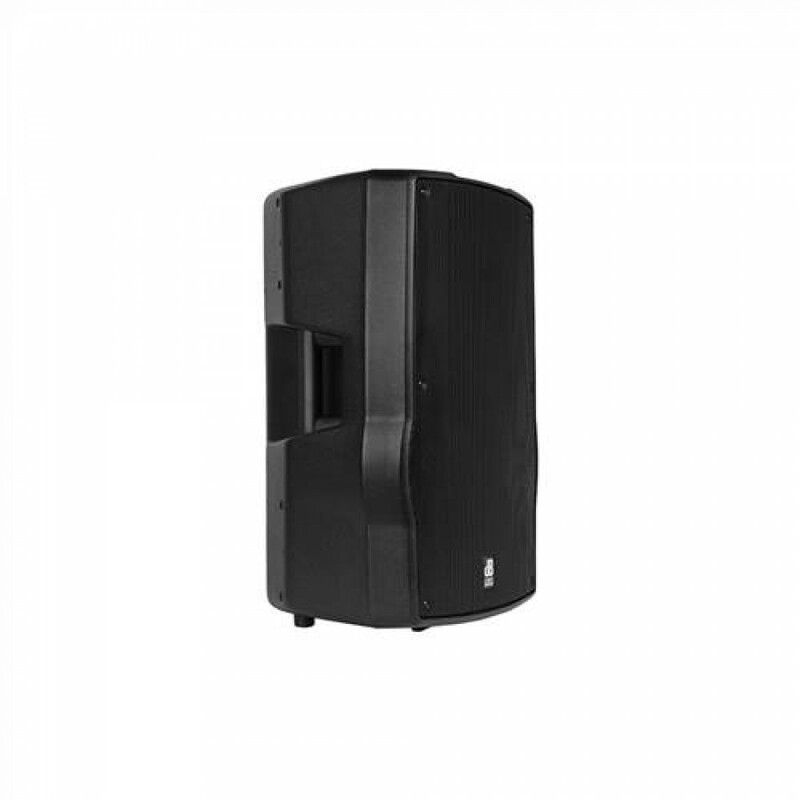 The speaker is made in reinforced polypropylene and acoustic components are protected by metal grille with internal foam which protect them from bad weather. It is provided with one top handle and two sides handles, easing its transport. In the bottom of the box there is a standard pole mount cup (D36mm). 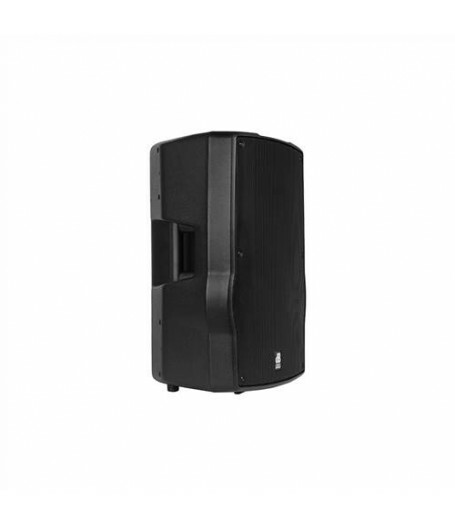 The speaker has been designed to be used also as stage monitor (43" angle}. lt is equipped with an internal passive filter to allow separate management of acoustic components, by split the audio signal input into two signals: one for low frequencies and one for high frequencies. The OPERA P15 has passive crossover filters with a slope of 12dB/oct for the low-pass part, 18dB/oct for the high-pass and a self-resetting thermal protection circuit (PTC) on the driver to prevent protracted overloading.